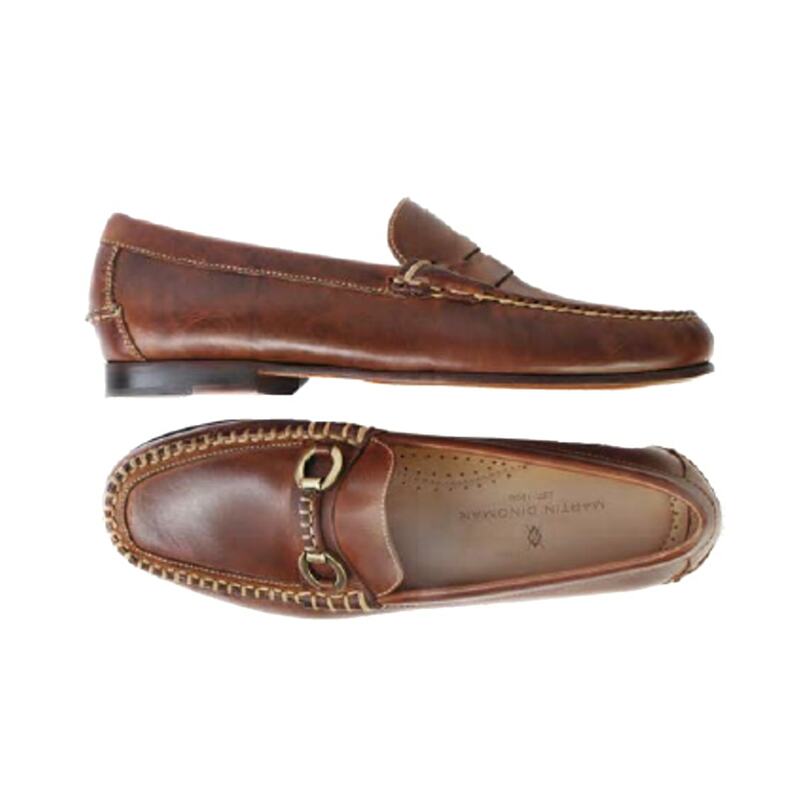 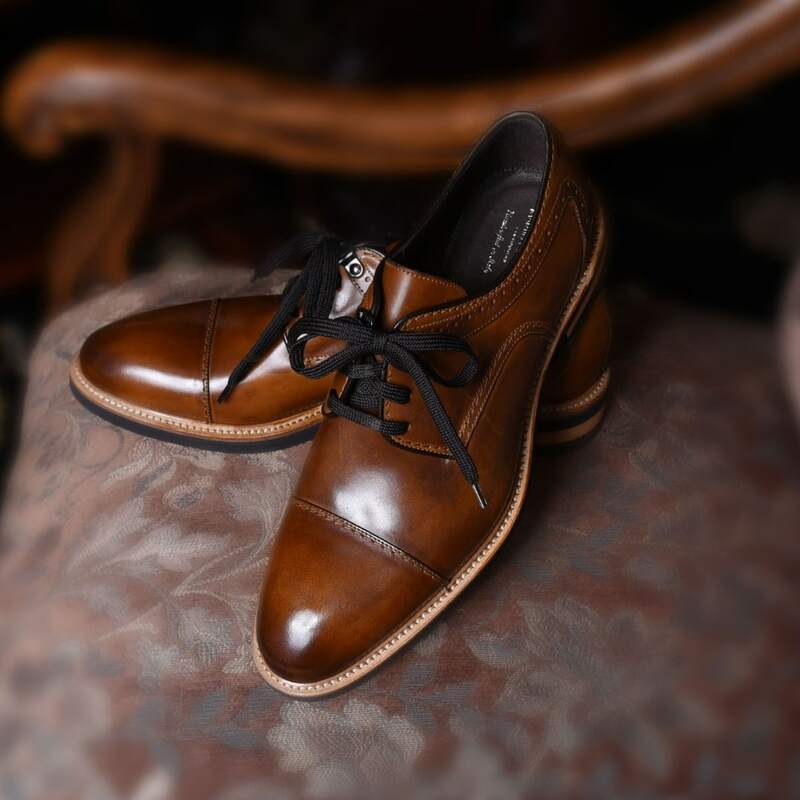 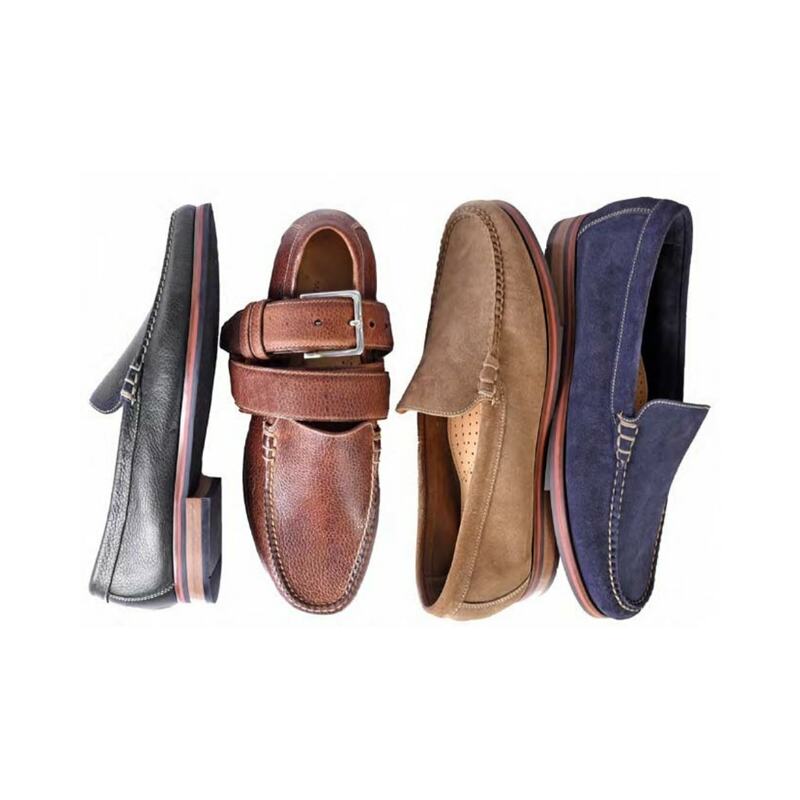 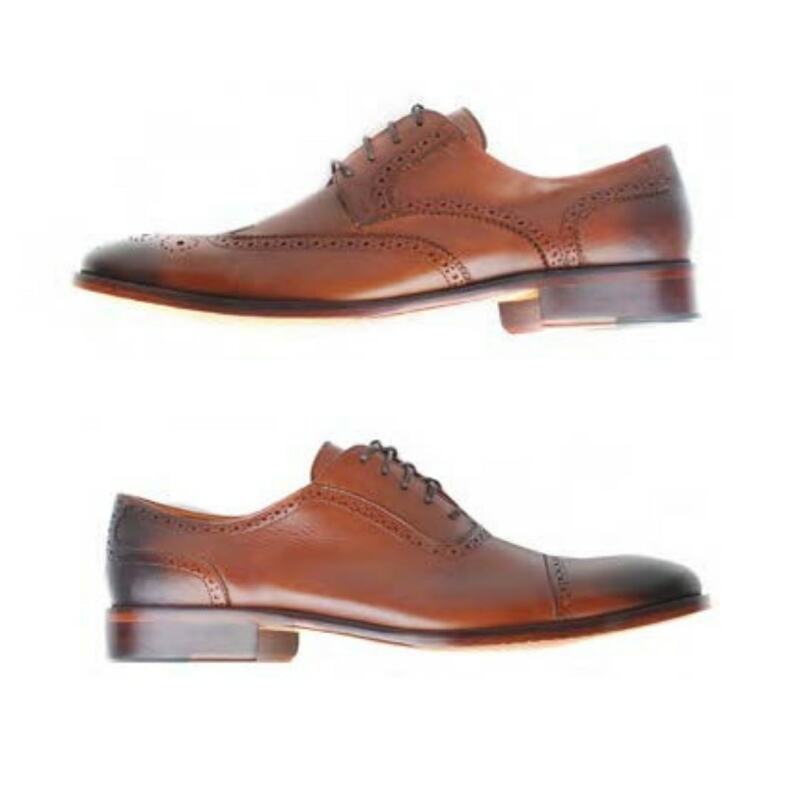 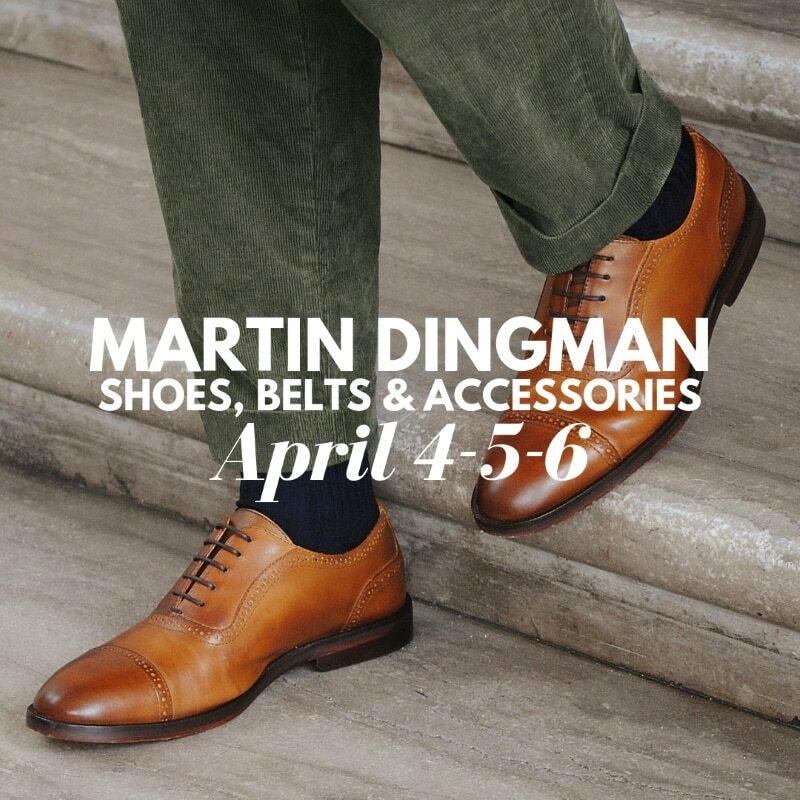 See these and more great Martin Dingman shoes, belts and accessories at our Spring event! 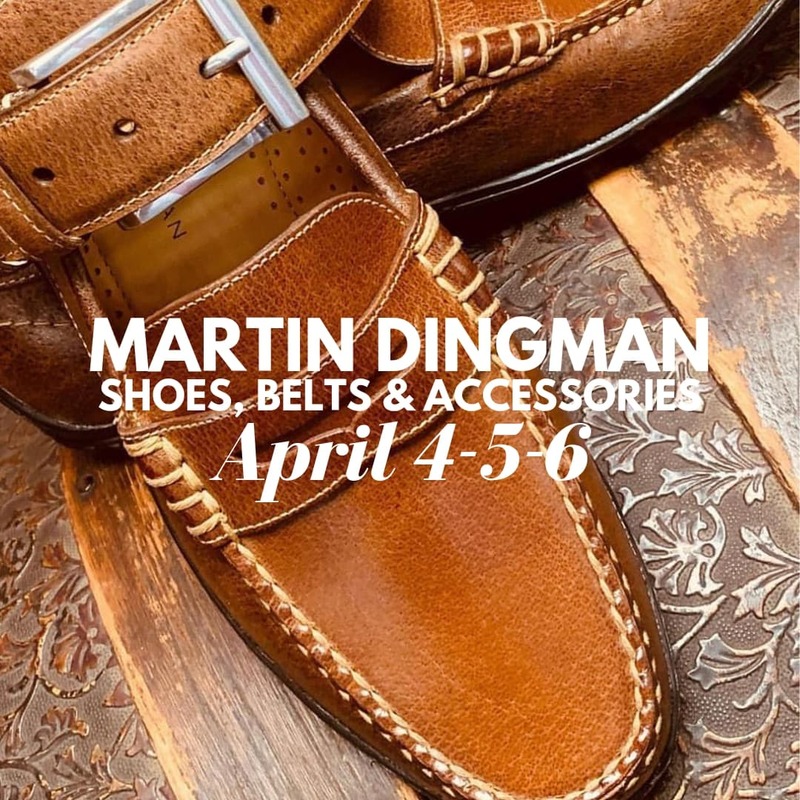 April 4-5-6 Thursday-Saturday with Jimmy Richerson, Product Specialist of Martin Dingman. 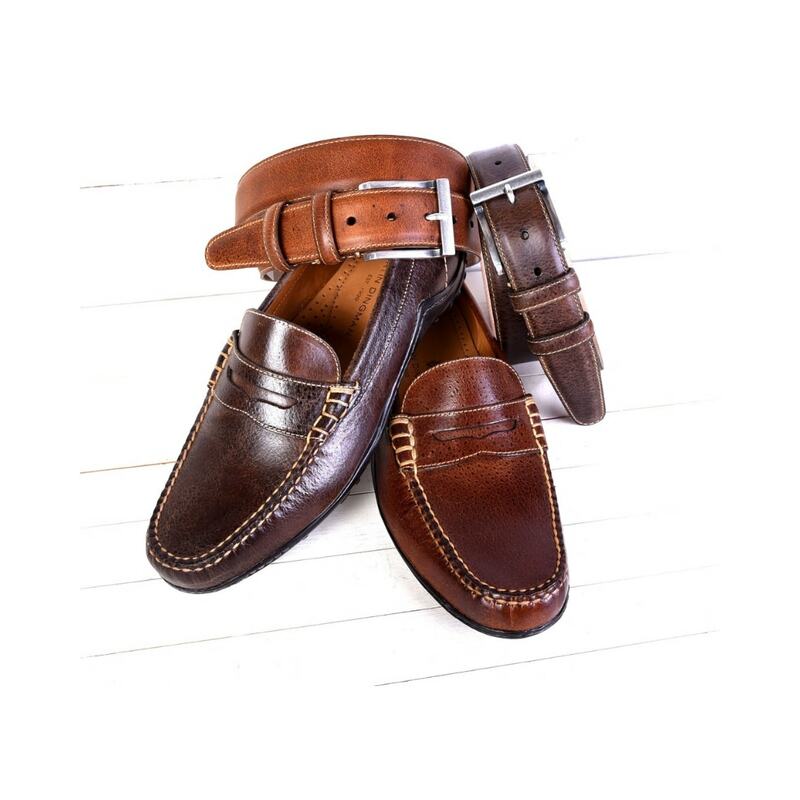 And take advantage of $50.00 toward your Shoe & Belt purchase during the 3 day event – Thursday – Friday – Saturday, April 4-5-6!